I’m happy to announce the 3rd giveaway on ABT. That is 5 Web Hosting Accounts For One Year from AussieHost. This is a great chance for you to win this hosting to start new blog or you can also move from blospot to WordPress. AussieHost.com is an Australian hosting company. It offers wide range of web hosting, single domain hosting plans, multiple domain and Reseller plans. They’re currently hosting 6,000+ websites and would love to host your websites too! We’ll choose 5 winners and each winner will get Unlimited Web Hosting Account. Isn’t that good? :D You can start your own new self hosted wordpress blog. This contest will be open for 10 days. So participate now! – Winners will be Announce on 25 January 2013. 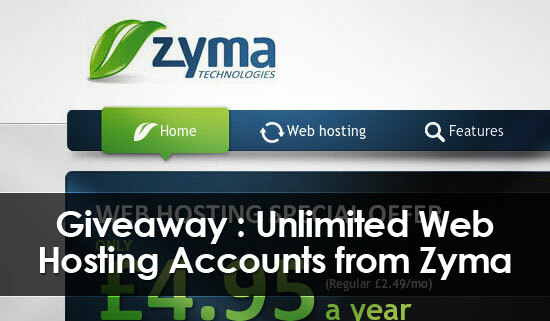 How to participate in this Unlimited Web Hosting Giveaway ? It’s very simply to Win or Enter in to Web Hosting Accounts For One Year Giveaway, just follow the Rafflecopter below and post a Quality Comment with your valid email. Update: Winners will get email from us shortly! Subscribe to RSS feed to get our next giveaways to your inbox. Thanks for contest, I have gotten a host by Aussiehost.com. Thanks so much again. I need this to host my next to expire blog on a reliable webhosting. 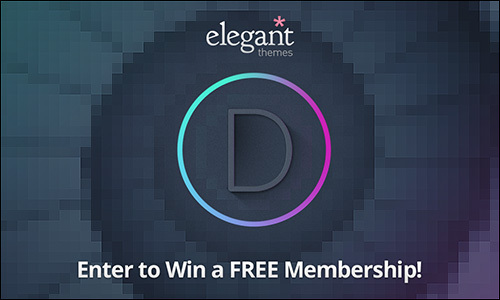 Nice giveaway, I’ve not heard before this Autralian hosting company. Lets see who will win. I don’t want to win this giveaway.Though i own a just a blogspot site,i believe that this giveaway should benefit those who deserve it. I’m here just to say that what a superb writer you are.When i started i was nothing.I was unknown of html ,blogger and everything .But now look at me.I play with html i play with Css and all my Thanx goes to a single person .That you Ammar. From this site i learned many off things which were at first like the unseen pearls in the ocean. I’m glad you are learning so much things from my blog! Another Great Giveaway! Done all the steps and Entered. Thanks for the Giveaway!! Such a nice post bro..i think it will help me to move on from blogspot to wordpress. Ammar Can you tell me it also provide free migration? There is nothing new to say about allbloggingtips because it is already popular and helpful to most of the bloggers.Straight to the point this type of giveaways are always encourage people who were eager to start a blog and love blogging.Iam also one of the person in those people.Nice giveaway. I am a tech lover guy and I have a Blogspot. I want to have a website of it latter. I will be happy if,i won the Web Hosting giveaway. And,can continue to it,with my passion. Really nice giveaway amar. This is a really good opportunity to try something new without spending plenty of money for hosting and other resources. Wow, Such a nice Information. I hope I can win free hosting & share my all Idea, tips and experiences with lots of people. I was searching for free hosting and I came to you blog and so I try my luck also participating in the contest. I hope I can free hosting so I create a blog to help out newbies and share my experiences and tips.. Thanks Ammar for giving opportunity to your blog readers. Very Nice Giveaway Brother, But Afraid Of Taking Part Because i Always loose in Such Type Of Contests. This is one of the most helpful giveaway, hosting giveaway. I am trying my luck, Ammar! The main purpose of my participation is that I am also participated in a GiveAway for Domain for 1 year and if I win out here I will mange it from both sides.